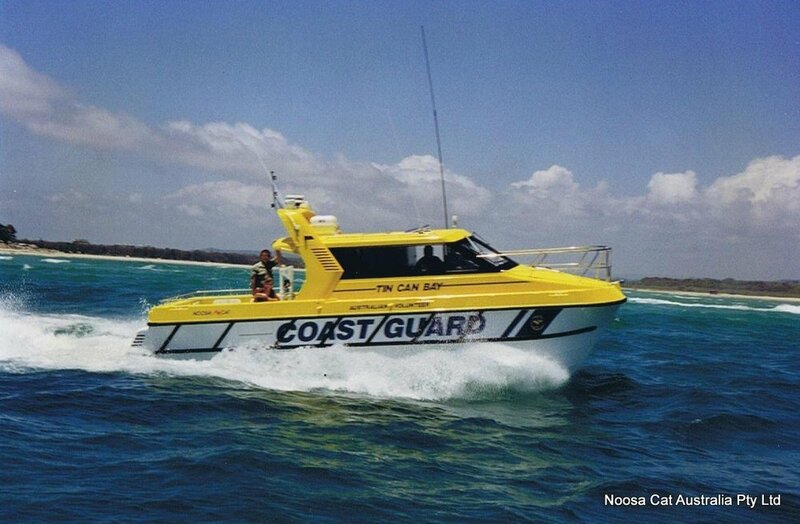 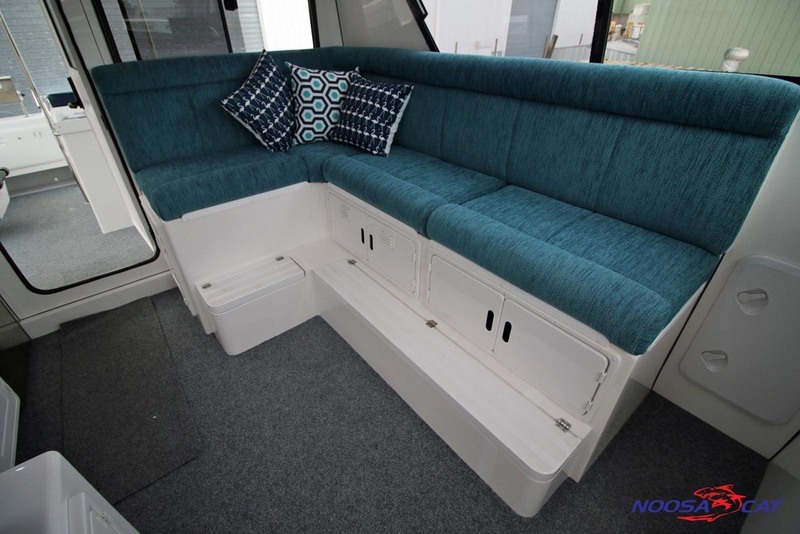 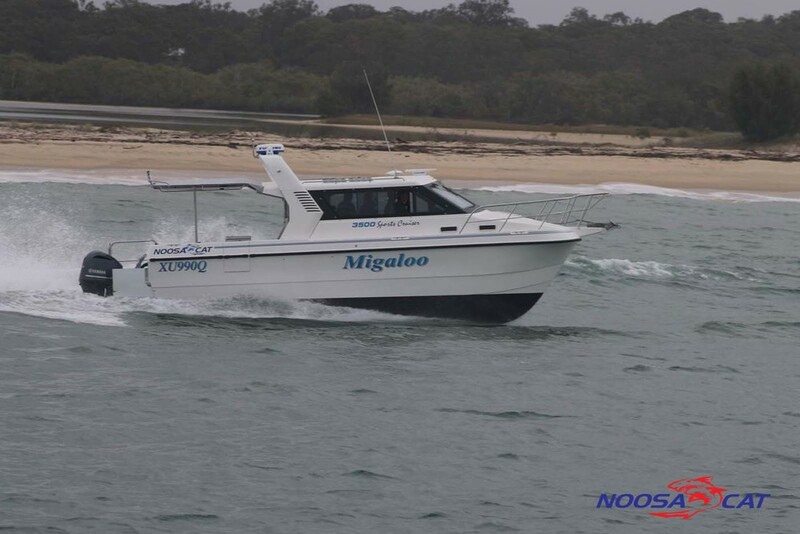 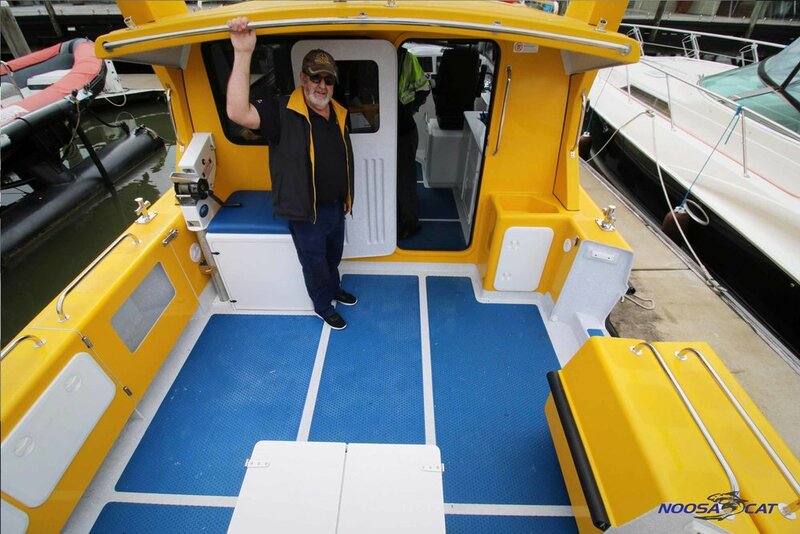 When Noosa Cat launched the glorious 3500 Series, characterised by brilliance and grandeur, a new era in high performance offshore boating began in Australia and the South Pacific. 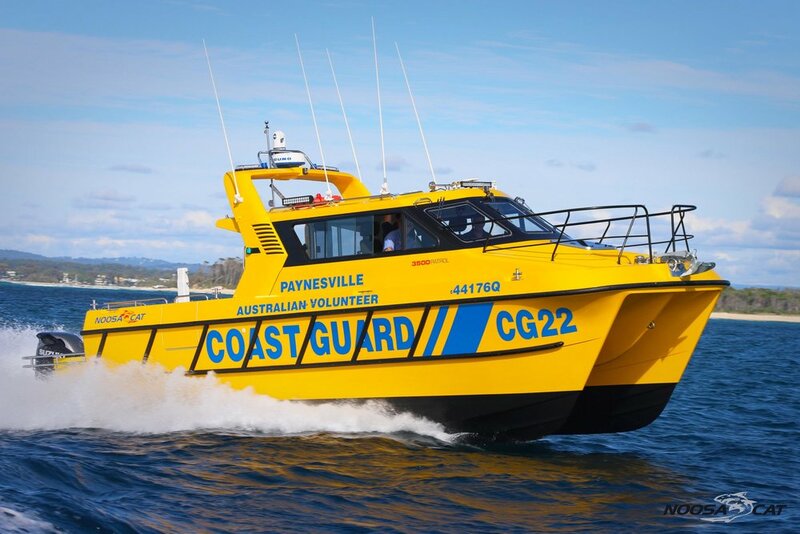 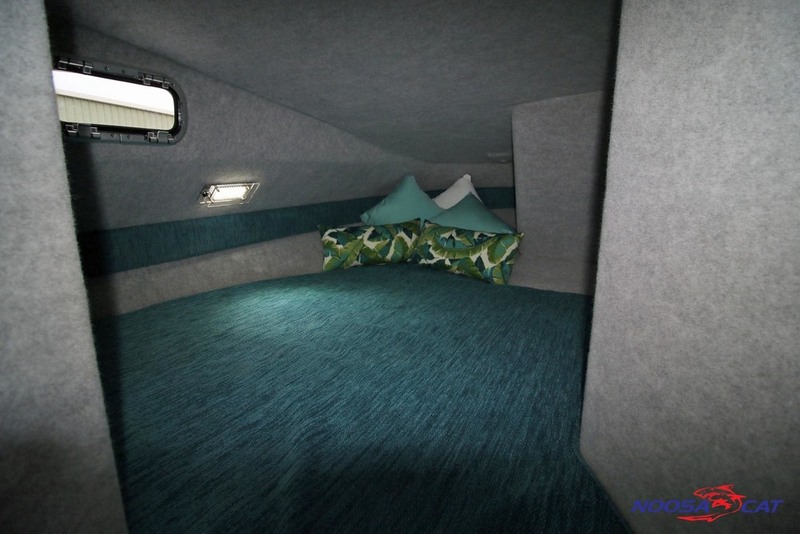 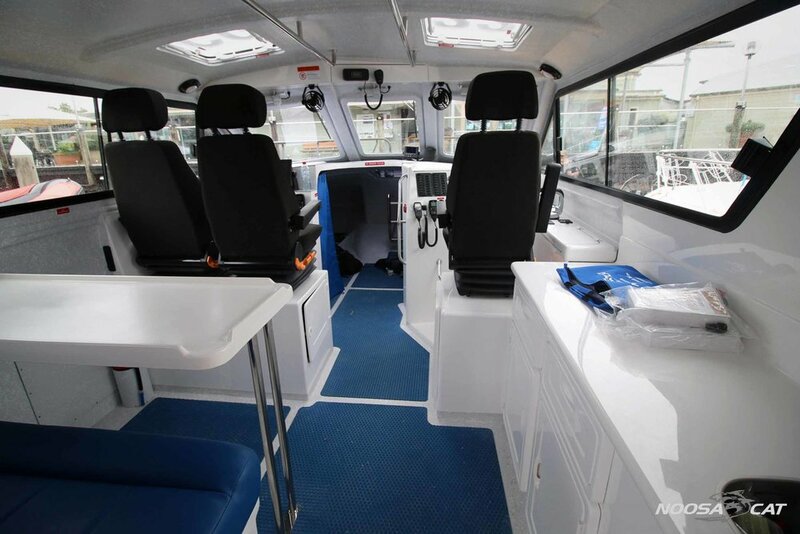 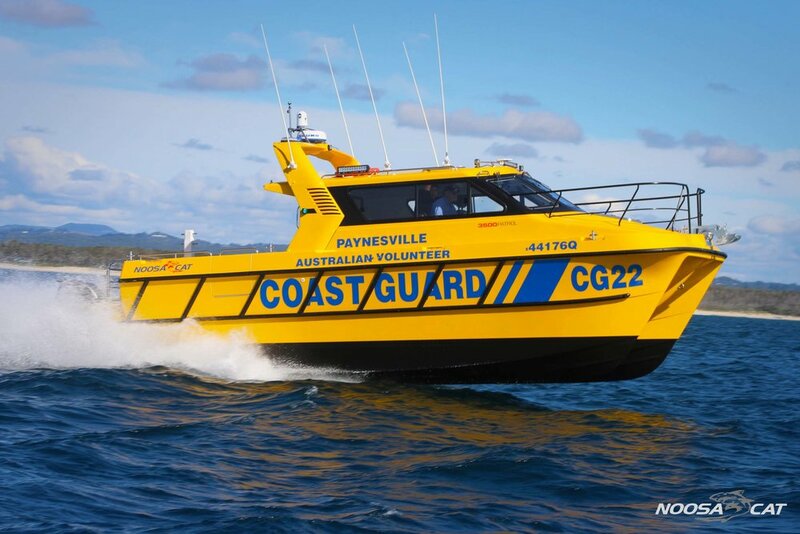 Available initially as Cruiser and Commercial (with short or long wheelhouse and various internal configurations) the bulk of the first production run was purchased by the Royal Australian Navy. 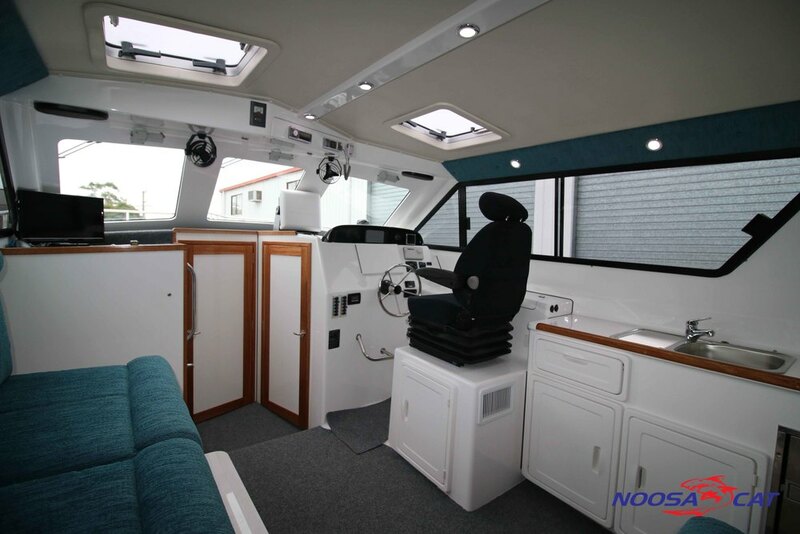 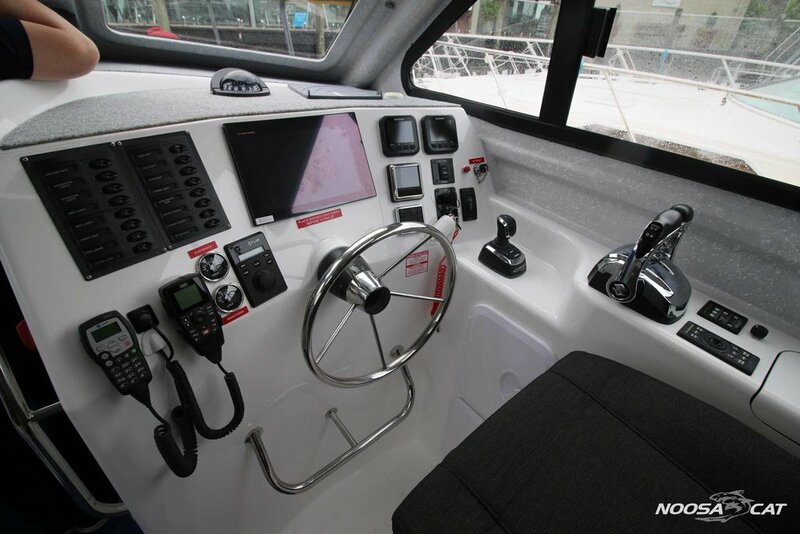 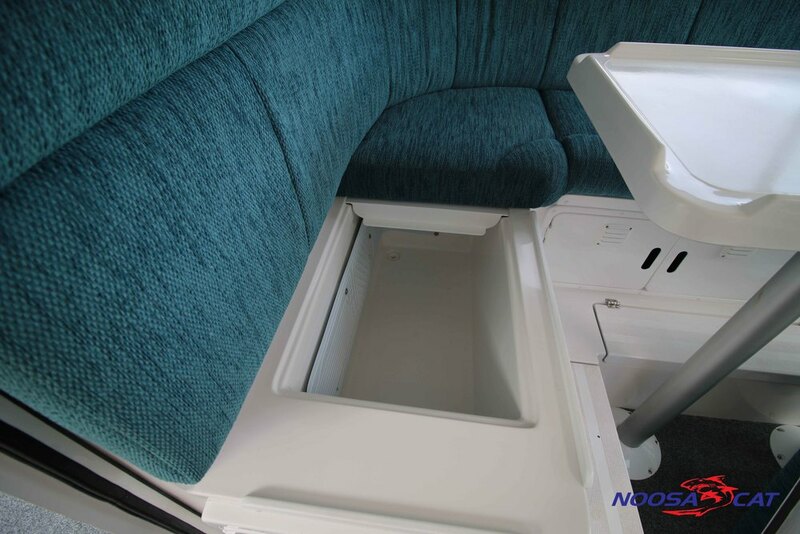 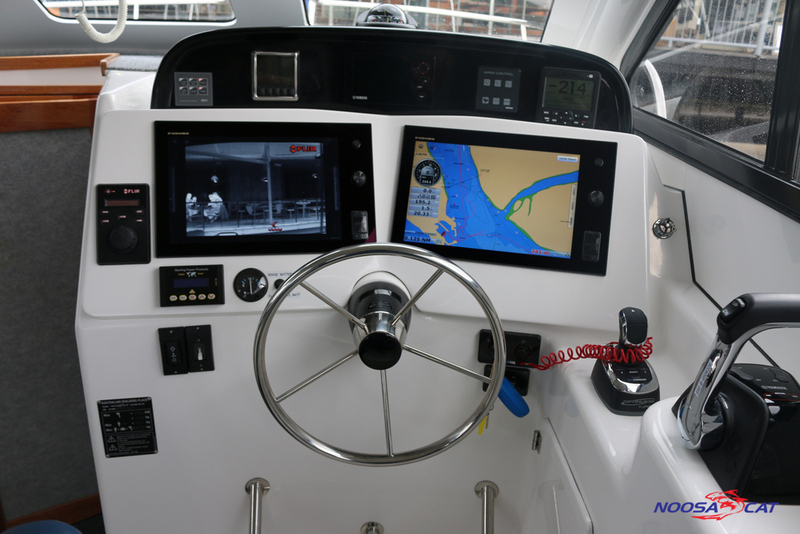 Also available with Flybridge, the 3500 can be purchased with outboard, stern drive or inboard power.